Join us as we celebrate International Character Day on Wednesday, September 26th. Come meet our staff and faculty leaders and learn about our work, including how the Kern National Transformation Network defines character. 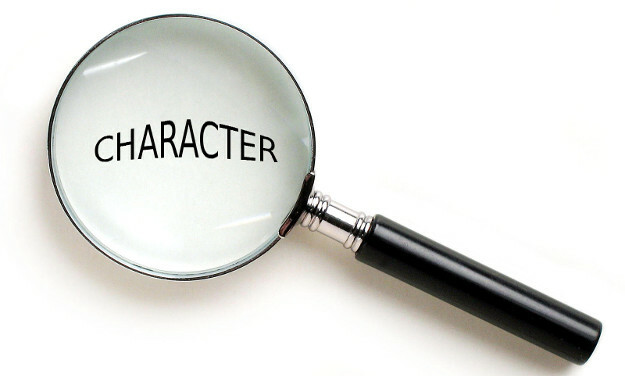 Take a picture in our character day photo booth, enjoy a cookie and enter to win fun prizes! 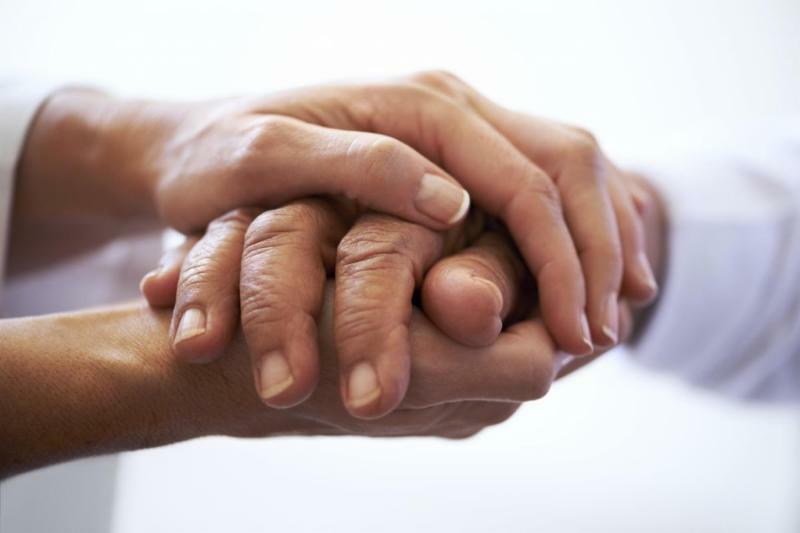 What does it mean to be a caring physician? Can you be a competent physician without caring? Warren Kinghorn, MD, ThD , Assistant Professor of Psychiatry and Pastoral and Moral Theology, Duke University Medical Center and Duke Divinity School. 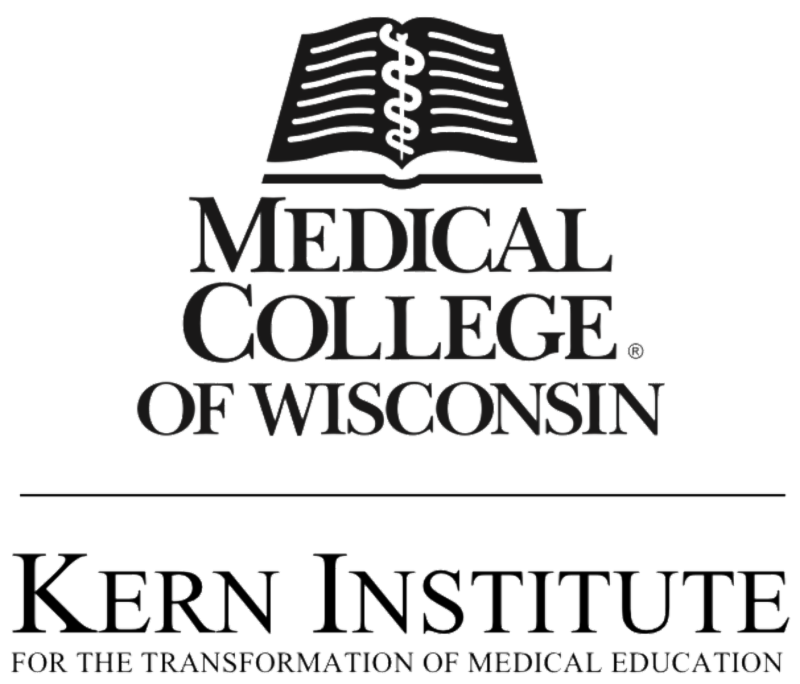 The MCW Kern Institute's Innovative Ideas Initiative (I 3 ) launched in early 2018 with a call for ideas on how to deploy the triple aim of character, competence, and caring in medical education. After thoughtful review, thirteen innovative ideas were selected for funding and the teams began refining and scoping their projects through the process of human-centered design. On September 5th, we celebrated the launch of the final projects with a program featuring presentations from all the teams. 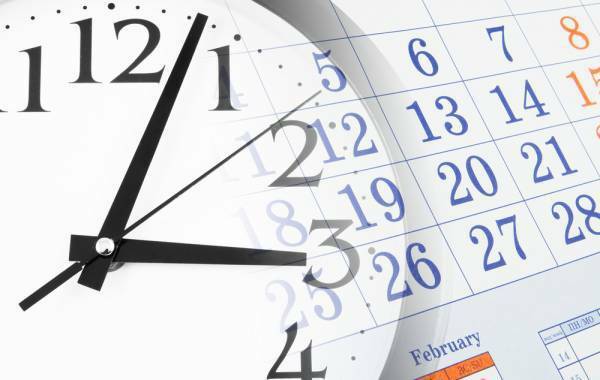 Each month we will highlight one of the innovation projects currently underway and ask that you engage with the team if you have an insight or special knowledge that would be helpful to the success of their project. This month we will begin with a project led by Katarina Stark, Aamer Ahmed and Alexandria Bear, MD. Please contact Kate at kstark@mcw.edu if you have any questions or are able to collaborate on this project. 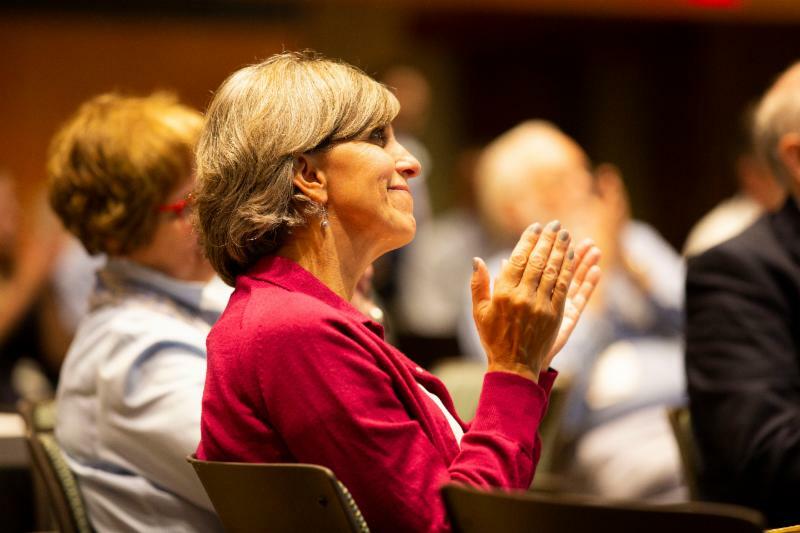 Through experiential learning, we will nurture empathy as a skill that leads to better outcomes for patients and builds caring, character and competence in future and current physicians. Listen to Kate Stark describe the project here. 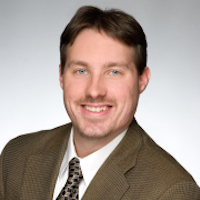 The Kern Institute is proud to introduce Chris Stawski, PhD, who will be working in an newly-expanded role thanks to the generosity of the Kern Family Foundation. His primary focus will be to elevate the collective work of the Kern National Transformation Network in character development. Chris is a consultant to The Kern Family Foundation, advising on the development of the Foundation's initiatives in character. Previously, he served for ten years at the John Templeton Foundation, where he was a Vice President leading a high-energy, R&D philanthropic unit worth more than $100 million across the Foundation’s donor intent focused on proactively developing cross-disciplinary projects and initiatives for the President. He developed new grant programs on a global scale to advance themes such as awe, curiosity, future-mindedness, gratitude, imagination, joy, purpose, and wisdom through academic research, educational intervention, and public engagement. Prior to his role as a Vice President, Chris was a Program Officer managing portfolios in character development, freedom and free enterprise, genius and gifted education, and the human sciences. Chris is a High Honors graduate of Swarthmore College, with a master’s degree from Harvard University and a doctoral degree from the University of Pennsylvania, specializing in methodological issues in the study of religion at the intersection of the sciences and the humanities. He is Chairman of the International Positive Education Network (IPEN) based in London, UK and was a Visitor from 2016-2017 in the Program in Interdisciplinary Studies at the Institute for Advanced Study in Princeton. ﻿The coauthors of the New York Times –bestselling Difficult Conversations take on the toughest topic of all: how we see ourselves. Douglas Stone and Sheila Heen have spent the past fifteen years working with corporations, nonprofits, governments, and families to determine what helps us learn and what gets in our way. 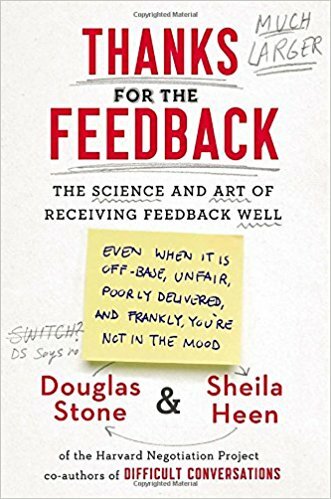 In Thanks for the Feedback , they explain why receiving feedback is so crucial yet so challenging, offering a simple framework and powerful tools to help us take on life’s blizzard of offhand comments, annual evaluations, and unsolicited input with curiosity and grace. They blend the latest insights from neuroscience and psychology with practical, hard-headed advice. Thanks for the Feedback is destined to become a classic in the fields of leadership, organizational behavior, and education. You can read an except of the book here. by Ryan Spellecy, PhD, Medical College of Wisconsin, Christian Miller, PhD, Wake Forest University and Author of The Character Gap, and Andrea Leep Hunderfund, MD, Mayo Clinic School of Medicine.